‘Is this some kind of sick joke?’ and ‘Was Prince Phillip busy?’ were among the messages of support that flooded in following news last month that Theresa May had appointed Boris Johnson to be her new Foreign Secretary. The man who had helmed Britain’s vote to give Europe a decisive ‘up yours’ and suggested the Prime Minister of Turkey had slept with a goat is now in charge of our relationship with the rest of the world. Boris might now be keeping his fingers and toes crossed for a world-burning Trump presidency just to avoid a totally awks state dinner with Hillary Clinton – who he once called a ‘sadistic nurse in a mental hospital’ (what a LOL-captain!) – presumably right after he apologises to Obama at the champagne reception for insinuating that his decision to move a bust of Winston Churchill was connected to his Kenyan heritage. To use a well-worn political phrase, Boris certainly faces some tough challenges on the road ahead. 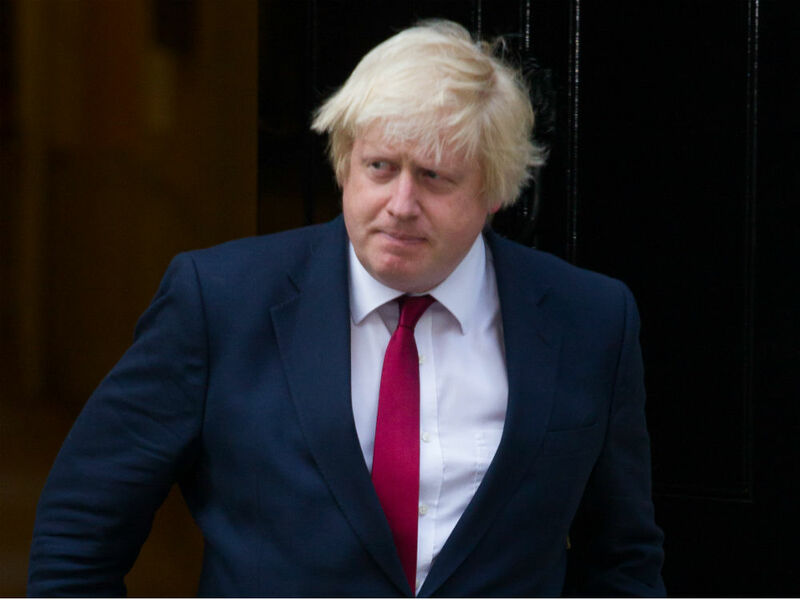 But perhaps in all the post-Brexit storm of excitement, change and blind rage, we’re all forgetting one important thing: Boris’s secret weapon. It’s a weapon he’s persistently used in the past to deflect any suggestion of malevolence, and it’s an ambassadorial weapon that will surely stand him in good stead as he sets off on the Boris World Tour, even with the toughest foreign audiences. 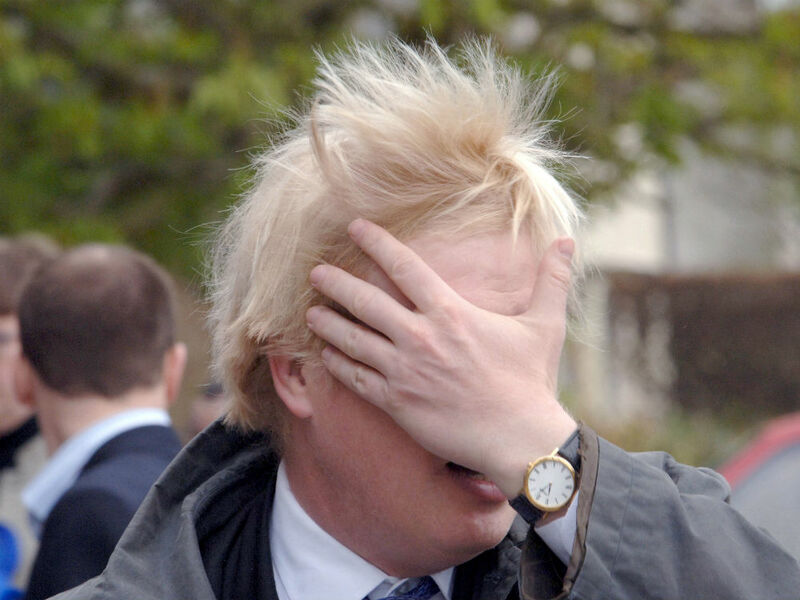 We’re talking, of course, about Boris Johnson’s hair. But where, I’m sure you’ll all asking yourselves, did Boris first start to cultivate this secret weapon? And how has he used it over the years to his political advantage? And what does it mean for the future of our country? And our national security as a whole? And how can we get the look? So many questions! 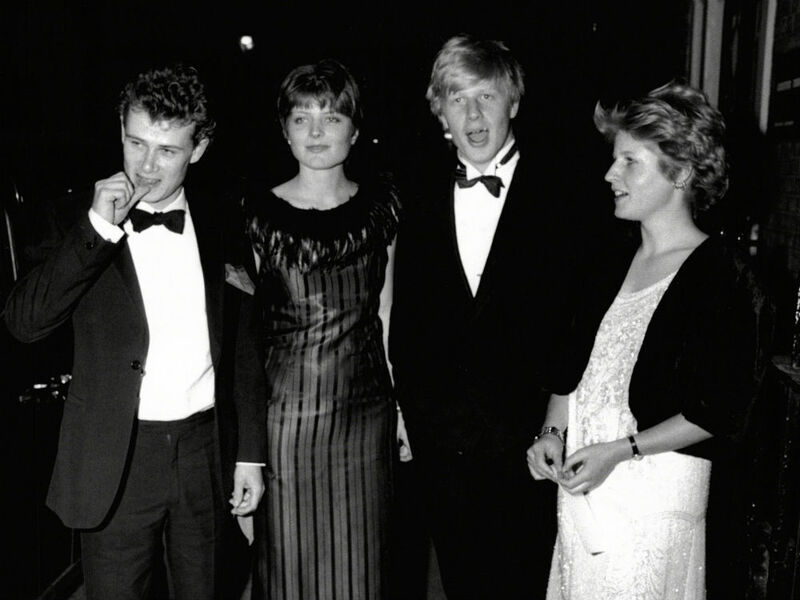 This was taken in 1985, at Viscount Althorp’s 21st birthday party. A lot of people who lived through the 80s might now profess a little embarrassment about the state of their hair back then, or at least accept some constructive criticism from their offspring (‘Mum, what’s that on your head? A badger! 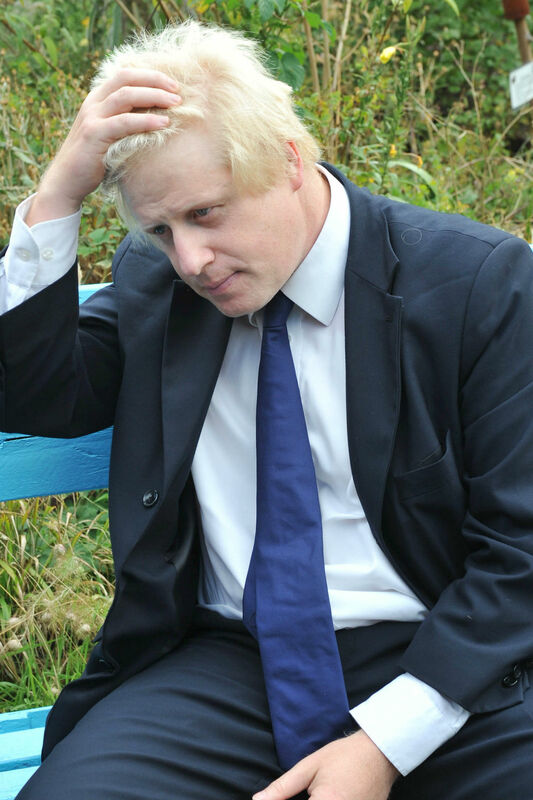 ?’) But curiously, this appears to be the time when Boris’s hair was at its most sensible. Arranged – as it was back then – in a timeless Clare Balding sweep. The maverick years were yet to come. 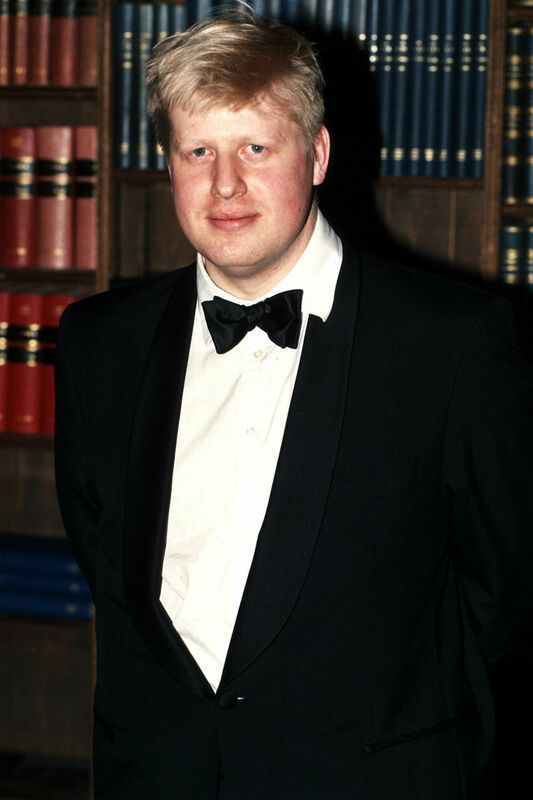 Here’s Boris at the Oxford Student Union anniversary ball in 1998, still in black tie. We like to imagine he was born in black tie and remained in it for 39 years until 2003, when he shed it like a snakeskin for a pair of cycle-friendly suit trousers and a baggy shirt. 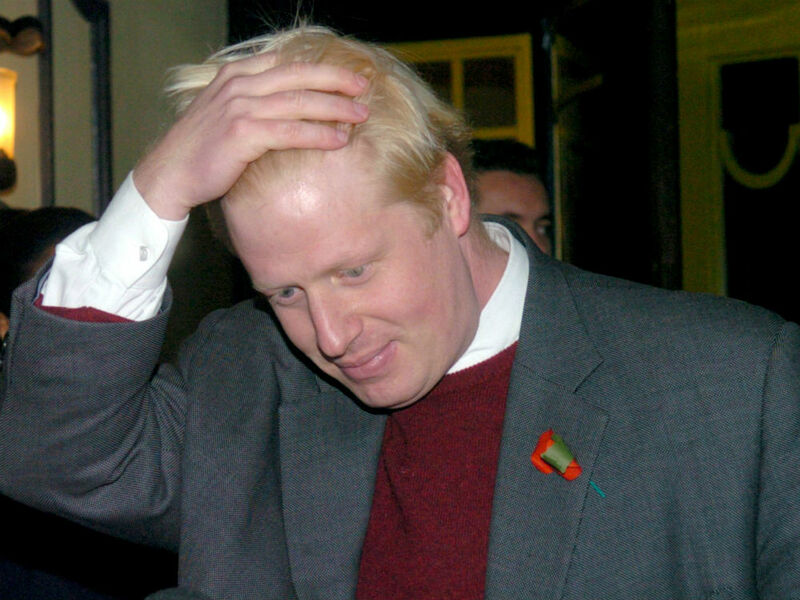 This was a time when Boris experimented with a shorter, spikier crop, a trickier look to pull off and one that (tellingly) he hasn’t revisited since. We all know the pain of a ‘growing out’ phase – Boris styled out his own tricky phase with this choppy, Friar Tuck helmet. If in doubt? Ruffle it out! 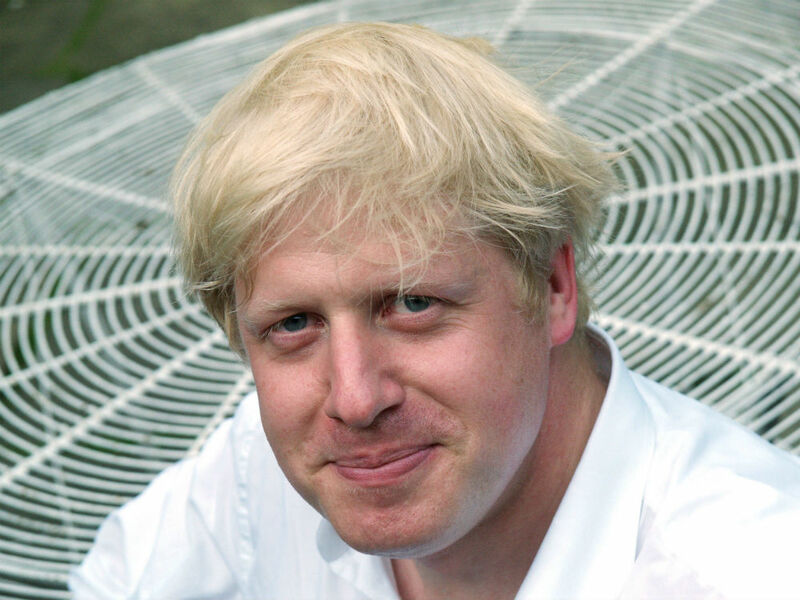 Boris’s star really began to rise after his debut hosting spot on Have I Got News For You in 2003, in which his hair appeared charmingly and eccentrically windblown, even in the still air of a TV studio – something he would capitalise on in his future political career, particularly as Mayor of London. 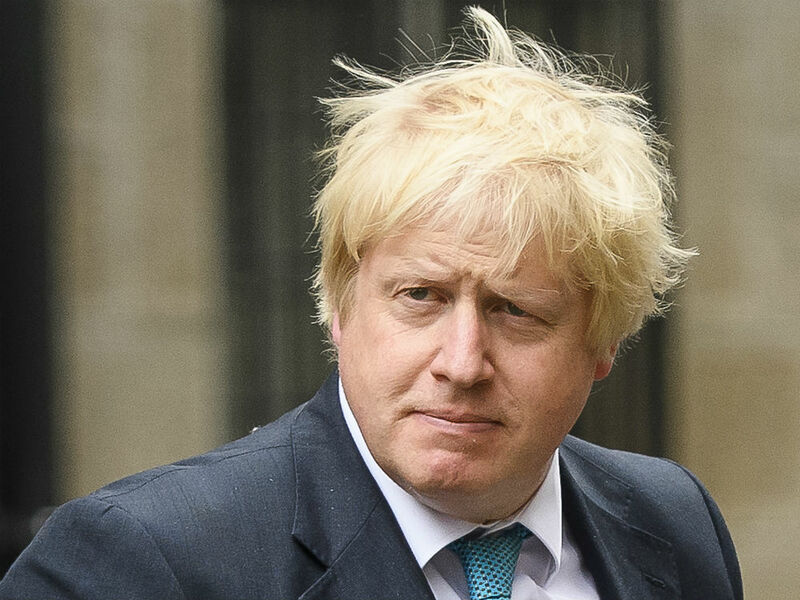 Boris made his ‘bed hair’ look work from day to night with a quick hand-ruffle between appointments. 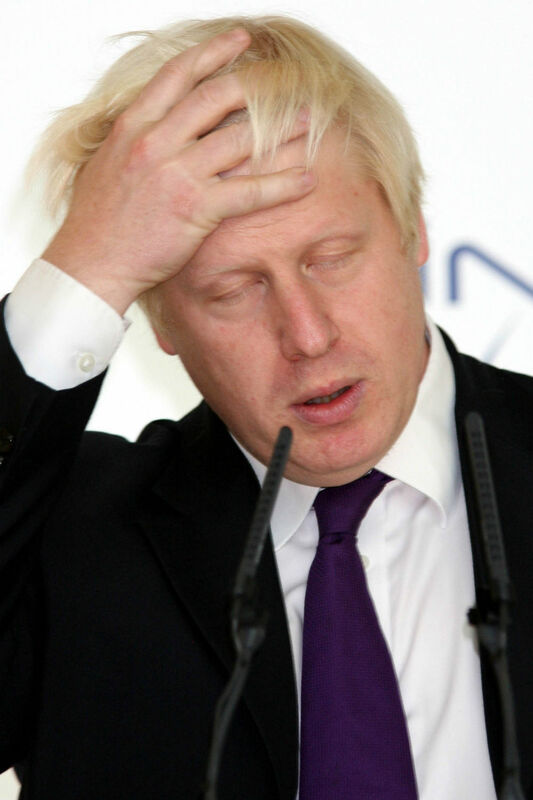 Boris also showed how to cleverly flip a Marilyn moment on its head (pun intended!) with a quick cycle or walk through a windy street. Try this at home by spritzing your hair with Bumble & Bumble and standing in front of a large fan. Boris is blessed with a thick mop, but though male-pattern baldness clearly isn’t an issue, he has recently admitted to dying the odd stray grey. Youthful blonde shade? Check! Artfully tussled fringe? Check! I Mean Business frown? Check!